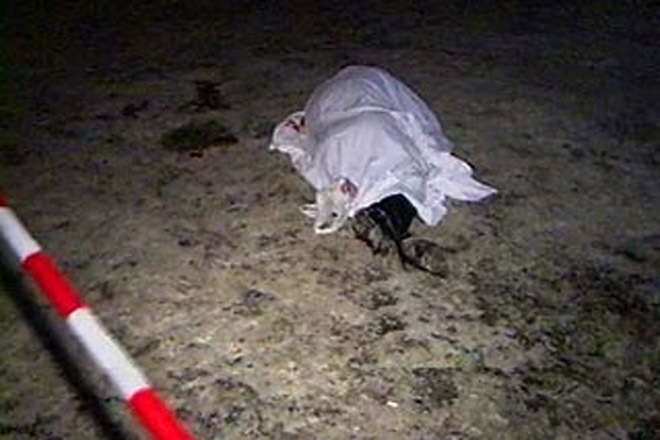 The body of a man who was apparently beaten to death was found in Baku. The body was found yesterday near the railway by a new residential area in the Bina village, the Azizbekov District Police Department told Trend . The deceased was identified as Bina villager Arzuman Iskenderov. Reportedly Iskenderov had a wound on his head.